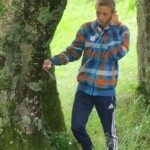 Scouting in Greenock and District » GB1AJ – Radio Scouting at AJ13 Jamboree. The Amateur Radio Club was invited to provide an Amateur Radio activity during the recent Auchengillan Jamboree – AJ13. During the week-long event Bob & Eunice Lynch, George & Kai McClintock & Explorer scout Stephanie McCann joined up with other Scout Radio Operators Peter Merkel, Malcolm Hamilton from Dunfermline area & Marcel de Jong from the Netherlands to provide a very successful range of amateur radio related activities. 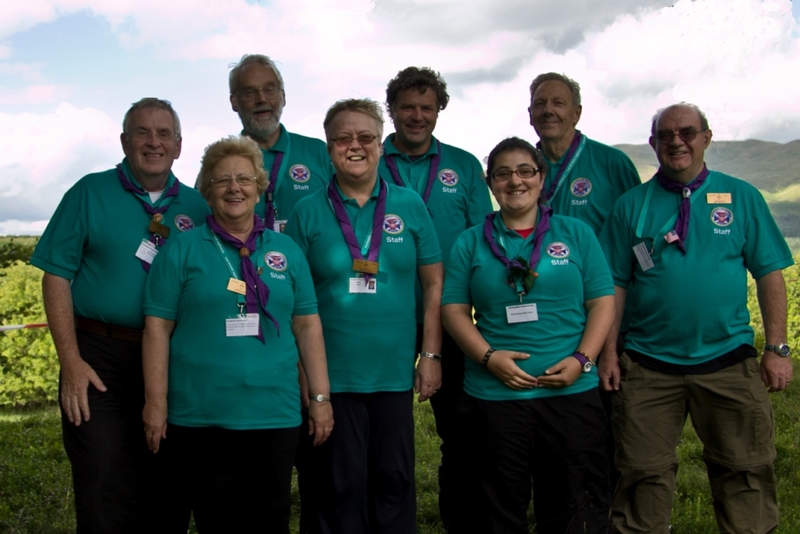 Scouts and Guides from eighteen countries around the world took part in the International Jamboree at Auchengillan Outdoor Centre in Stirlingshire from the 27th July to the 3rd Aug 2013. 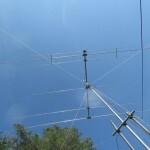 The team set up two radio stations, HF and VHF/UHF, with a Force 12 Beam antenna kindly loaned by the GMDX Group, an Alpha Delta DX CC multi band dipole, a six metre beam and a 2m/70cm collinear. The young people were able to send a greetings message to a number of stations including Jamboree stations in both Germany and Sweden. They were also introduced to Morse code which they then used in a ‘Wide Game’ that involved navigating through the campsite, finding and decoding clues to a secret Morse code message. 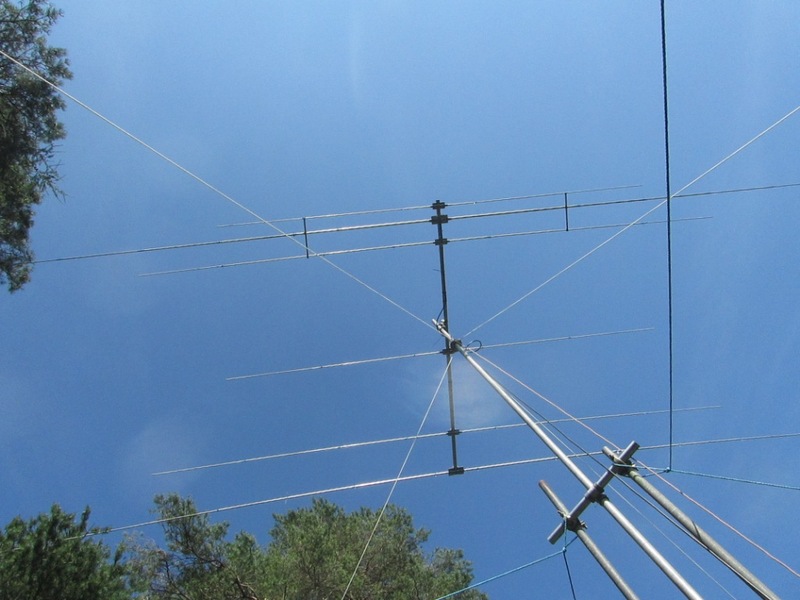 A new activity for this Jamboree, provided by Marcel PA1 JPS, involved using specially built RF receivers to locate “Talking Trees” within the campsite. This proved to be a big hit with the young people who could not believe trees actually spoke (using a hidden transmitter). 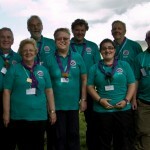 During the course of the event the radio station was visited by a number of scouting dignitaries including Wayne Bulpitt (UK Chief Commissioner), Graham Haddock (Scottish Chief Commissioner), The European Scout Chief Commissioner, UK Chief Executive, The Camp Chief and various leaders from visiting International contingents. 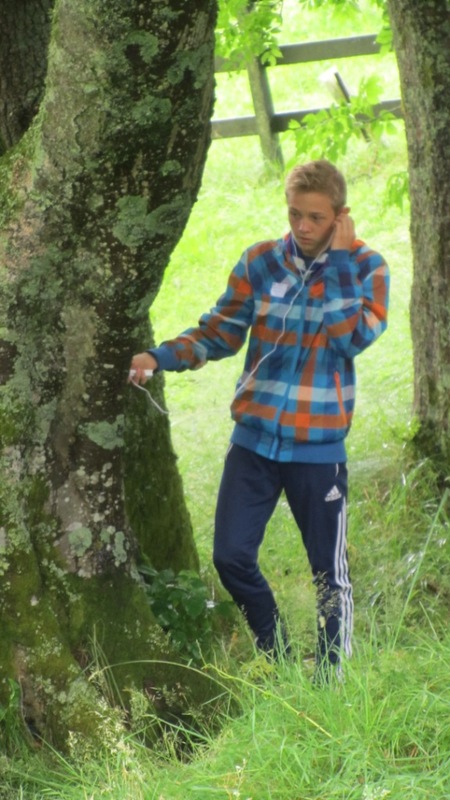 For many of the young people the radio activities were said to be the highlight of the camp and proved so popular, particularly with the Ukrainian contingent, that they visited the station on numerous occasions. One of their participants from Ukraine was so enthusiastic he became an honorary member of the team and helped with the electronic logging duties!! 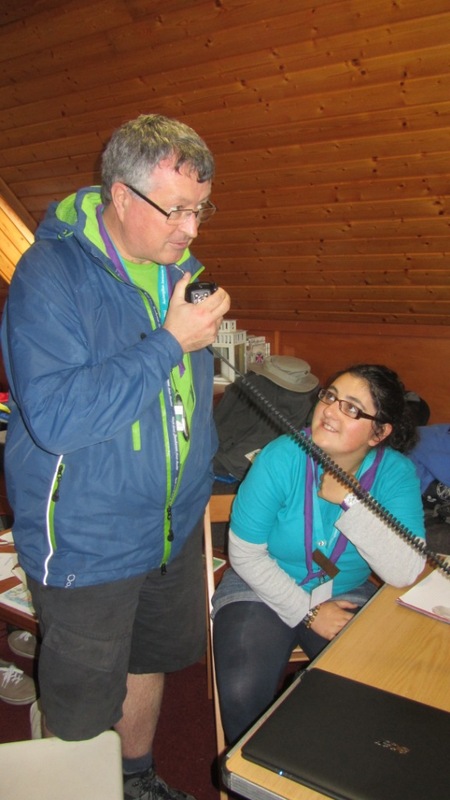 The team will now begin preparations for their respective JOTA stations and come together again in July 2014 to provide another exciting amateur radio experience at the Blair Atholl Jamborette.